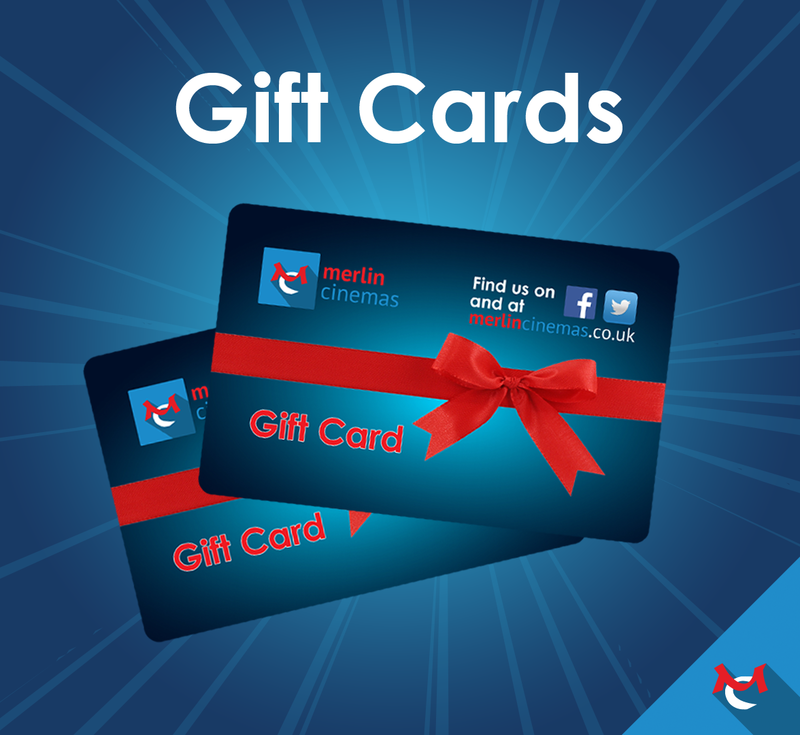 Your Movie Magic Discount Card can be used at any Merlin Cinema across the UK. The Cardholder must be present when purchasing or collecting tickets at the counters and the cards cannot be passed on to others. You may be asked to confirm some security questions when using your cards. Renewing your Movie Magic Card can be done online, in person or by phone. If you renew your Movie Magic Card within 30 days of the date it expires, your account will be credited with a FREE ticket for a future visit. Some restrictions and booking fee may apply. Discount may not apply to some events and performances such as Penwith Film Society performances. On Magic Mondays cardholders will need to purchase their seats IN THE SAME TRANSACTION in order to get the discount and to ensure they get their group sat together. Please note it is the cheapest of the tickets that get calculated together to make up the two for one offer, although any additional higher priced Movie Magic cardholder in the transaction will still get their standard discount as normal.